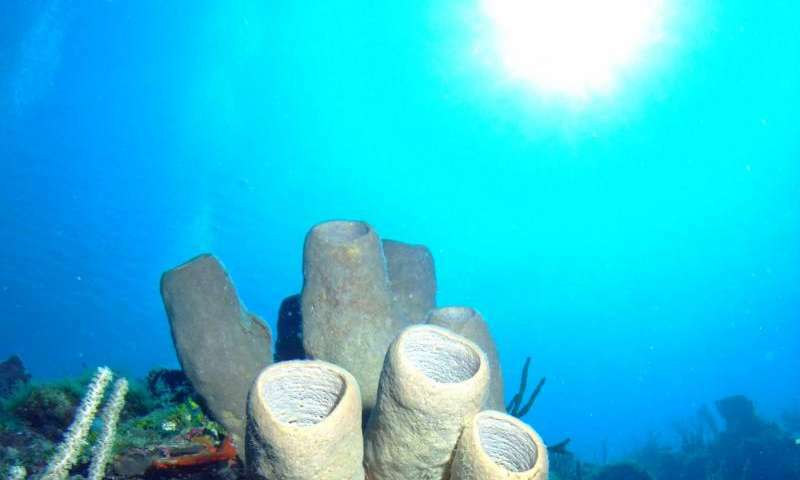 More than just bleaching and a loss of calcium shells, changes in temperature and ocean acidification - driven by increased CO2 in the atmosphere - can cause corals to grow more slowly and can inhibit reproduction, according to the researchers. The researchers suggest that when stresses occur simultaneously, they have dangerous effects on corals that are not anticipated by studies that only evaluate a single stressor to corals. "The evidence is stacking up that the interaction of multiple stressors and ecological complexity may mean that negative effects on coral reefs will happen sooner, and be more severe than previously thought," said Chris Langdon, a professor of marine biology and ecology and co-author of the study. "In order to answer the challenge to produce more accurate predictions, coral reef scientists will need to scale-up their studies to better encompass the complexity of natural systems." "Because the species that make up coral reefs differ from region to region, we need a global strategy for choosing where to locate these larger, field-based experiments, called mesocosm studies, to better inform adaptation and environmental policy that are regionally appropriate," the researchers said. The paper, titled "Multiple Stressors and Ecological Complexity Require A New Approach to Coral Reef Research," was published in the March 25 issue of the journal Frontiers in Marine Science.